Special education is a uniquely rewarding discipline within education, but one which carries its own particular challenges. 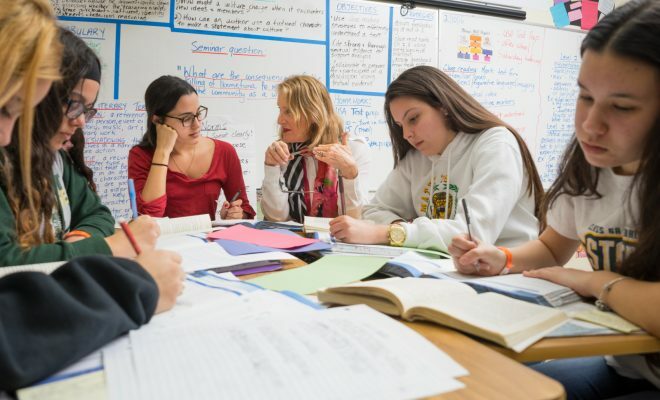 There’s often an increased workload regarding paperwork and parent interactions, as well as the opportunity to learn and adapt to a wide variety of situations and teaching strategies. If you’re working in special education and are always looking to learn, one great way to improve can be reading blogs. The 10 special education blogs listed below have their own focuses and perspectives, but they’re all great resources for anyone working in special education. Special 2 Me. 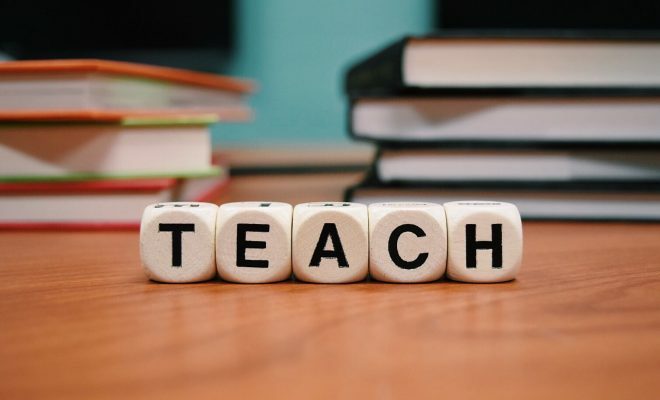 A personal blog from a passionate special education teacher, Special 2 Me is a valuable website for anyone working in education who wants to gain insight into the lived reality of special education teaching. One Room Schoolhouse. Jam-packed with resources for special education teachers and even some general education materials, One Room Schoolhouse has a particular focus on creative exercises suitable for special education. Smart Kids with Learning Disabilities. An excellent blog for teachers and parents involved with special education, Smart Kids with Learning Disabilities provides practical help and advice alongside a commitment to advocacy. The Life That Chose Me. Daniel Dage is a K-12 special education teacher and father of two boys with ASD, making his blog a fantastic resource for special education workers and parents of children with special needs. On Special Education. Education Week’s special education-focused blog provides regular news updates on the world of special education, keeping teachers and parents alike informed of ongoing events and potential changes regarding provision and legislation. Reality 101. This blog is a collaboration between special education teachers and the Council for Exceptional Children and presents advice and real-world experiences from within special education. Teaching Students with Learning Difficulties. Looking for lessons, strategies, and tips for teaching in special education? 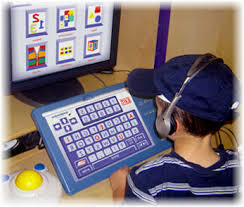 Teaching Students with Learning Difficulties has got you covered. Barto’s World. This blog aims to provide news and reflections relating to learning disabilities and working in special education. SpeEdChange. SpeEdChange is focused on the future of special education worldwide and offers teachers and parents news and evaluation of ongoing and future changes in special education across democratic societies. Special Needs Children. Covering everything from medical diagnoses to behavioral concerns and legislation, this is a veritable encyclopedia for anyone with a special education question they need answering fast. Thanks for putting this list together! I was just Googling Special Ed related blogs the other day and it took some sleuthing! I have been slowly working on my Special Ed themed blog which can be found at http://www.becketthaight.com … I hope some folks can find it useful. Natalie, his teachers should be able to handle this issue. Thanks alot The Advocate for sharing such a use full blog, It made my day. One of the best topics to read and understand. Keep Sharing such blog, Thanks! Nice List. Thanks for sharing such type of valuable article. Keep sharing this type of informative post.